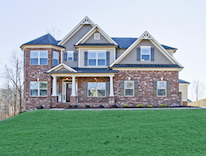 New traditional homes both ranches and 2 stories with brick, stone and shake accents. Enjoy optional outdoor living with a covered rear porch and/or an outdoor fireplace. 3, 4 & 5 bedrooms plans, owners suite on the main ranch plans and tons of upgrades! 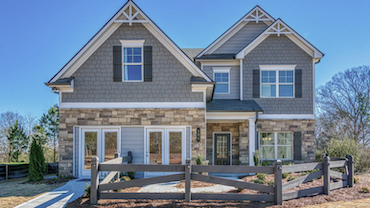 For more information about these new homes in Brighton Park, call Chafin Communities at 470-269-3829.